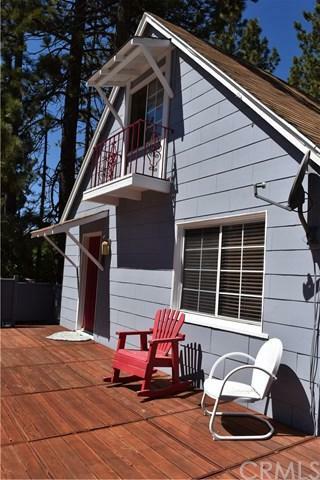 3-bedroom fully furnished updated Big Bear Lake cabin with a ONE-CAR garage, located a block from the lake, a few blocks from the marina, a few blocks from the village shops and 5 minutes+GG drive to Snow Summit! 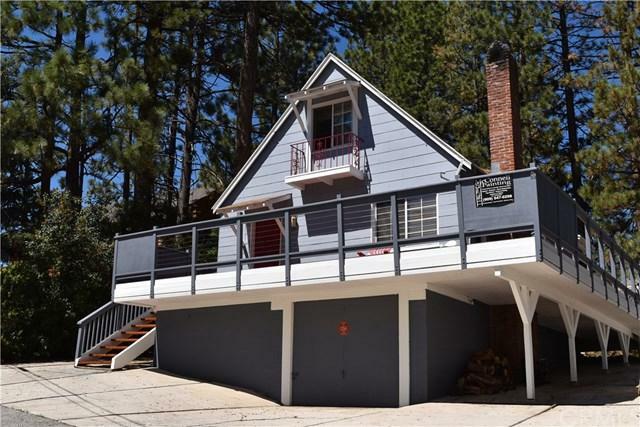 So many upgrades +GG newly painted exterior, newly stained wrap-around decking with tree, mountain, and peek of the lake views, laminate flooring, slate entry, new dual pane windows, bathroom upgraded, and some new drywall and carpeting! Beamed ceilings, open kitchen to living room, and a bedroom on the main level! 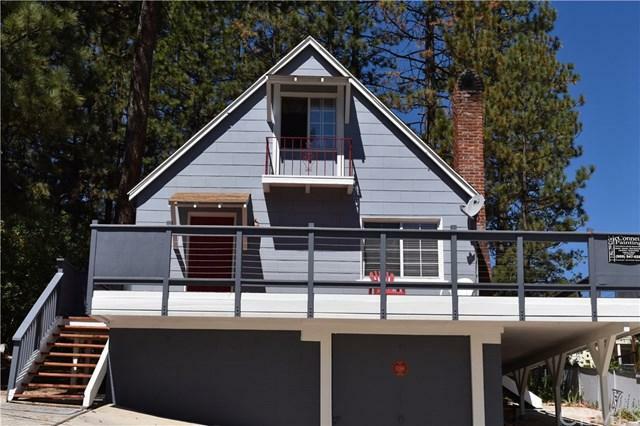 Neighborhood enjoyment, with lake access for kayaking and walking around the lake is just a block away! Same owners for the past 17 years! Sold by Lucas Junkin of The Collective Realty. 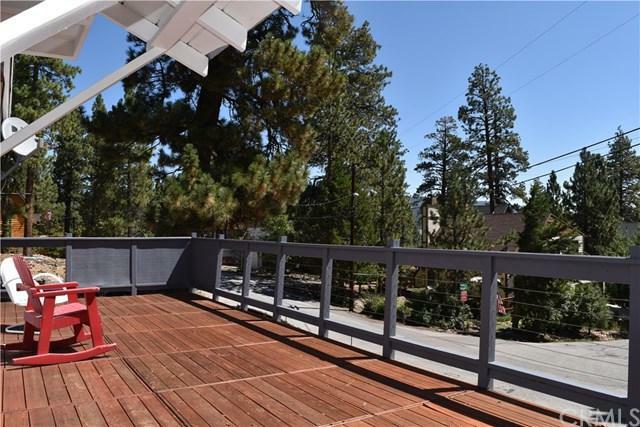 Listing provided courtesy of Carin Baker of Coldwell Banker Mountain Prop.